Would you want to take to horseback and storm over hill and dale to enforce the slaughter of this beautiful wild animal? The British prime minister does. Personally I’d rather volunteer for a wildlife conservation charity. 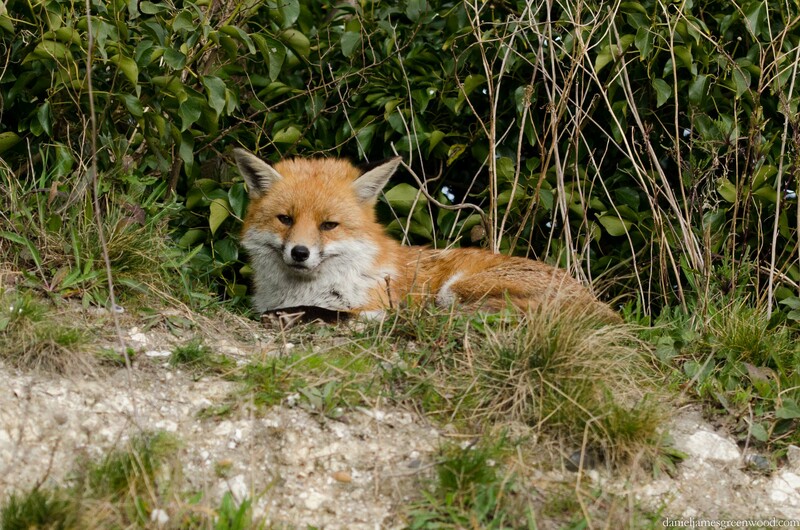 38 Degrees are running a petition to start the fight against the Government’s attempts to repeal the Hunting Act by stealth. Online petitions are many but are often ignored by government (303,000 against the mindless and inhumane badger cull). Still, they can draw attention to important issues. Please sign here and share.